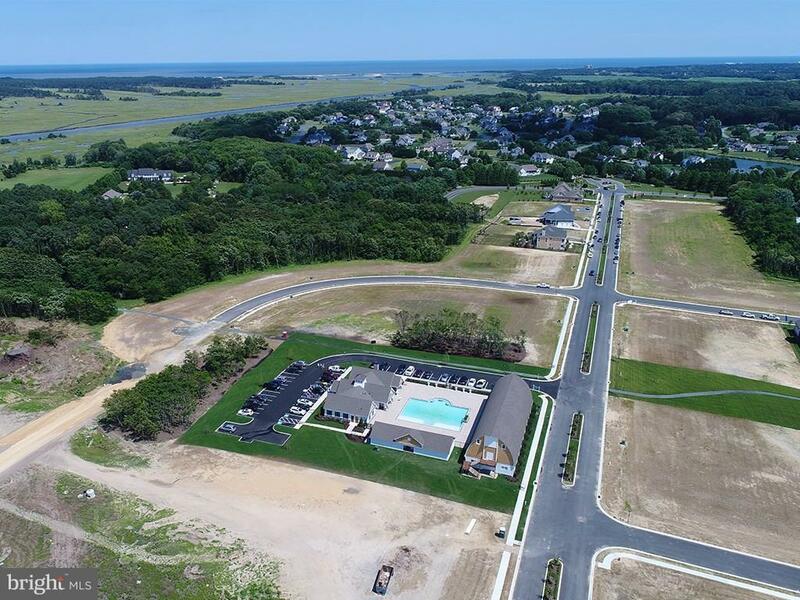 Exquisite home site in prestigious Showfield in Lewes, DE. Almost a 1/2 acres lot, backs to tress, with close proximity to clubhouse, Iconic Showfield barn visible from homesite. Walk to the pool, and all amenities. leave your car home. This property boost a fantastic location, with privacy, yet close to everything. 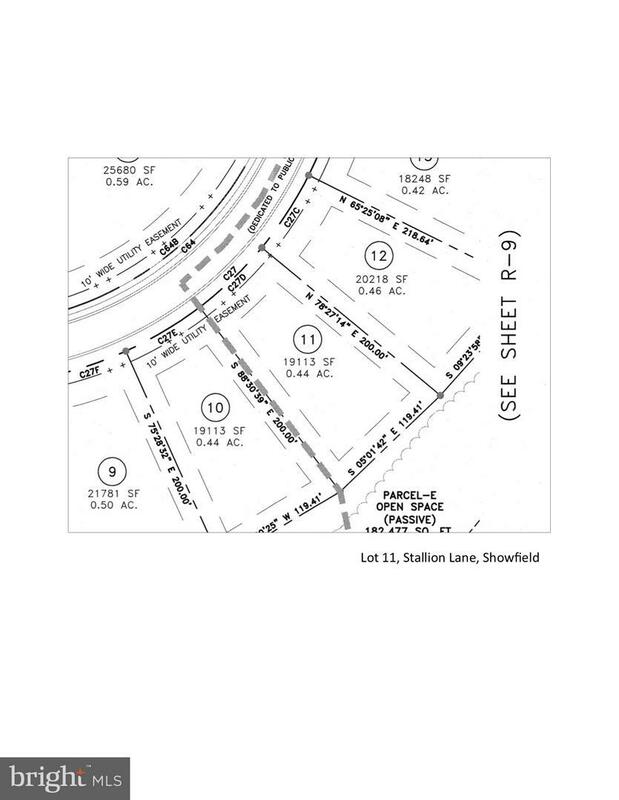 Junction /Breakwater trail continues expanding, and you have a prime location. Also a mile from Lewes Beach, Cape Henlopen State park, downtown restaurants and shopping. 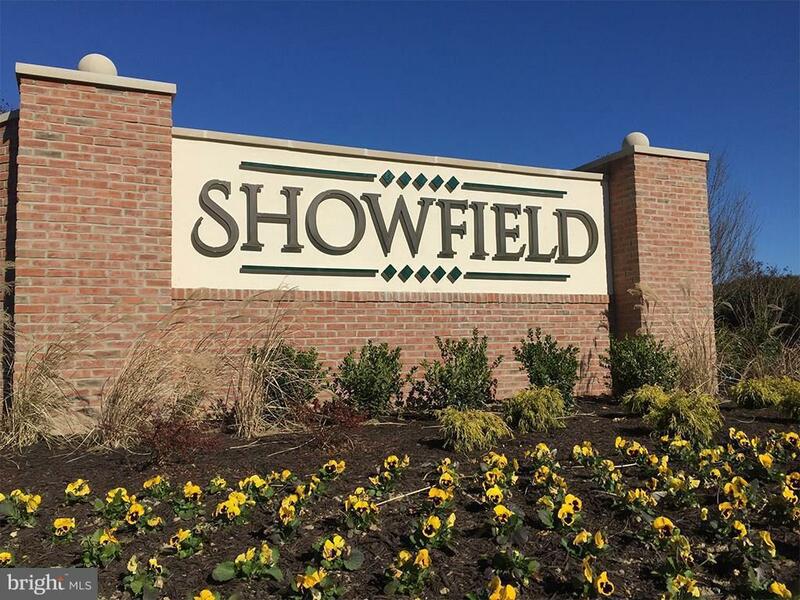 Showfield is the newest and most exciting opportunity in Lewes, DE.